I’m Kid Dracula was originally only available for the Famicom in Japan. Note 1: Want more Kid Dracula? Check out my review of the Game Boy sequel, Kid Dracula! Quick History: Akumajō Special: Boku Dracula-kun (translated: Demon Castle Special: I’m Kid Dracula) was released for the Famicom (Japanese NES) in 1990. 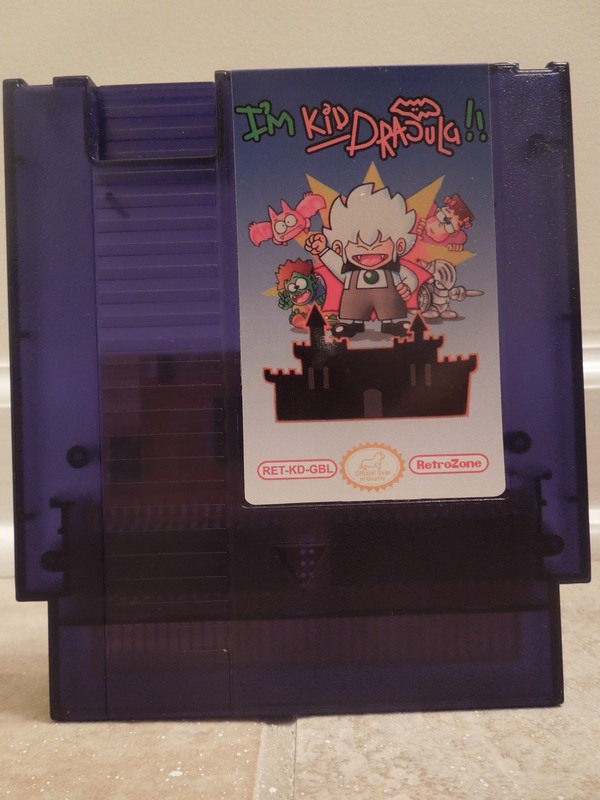 The game was never released in the U.S., despite the fact that the game’s sequel for the Game Boy, Kid Dracula, did receive a U.S. release (see my review https://obscurevideogames.com/category/game-boy/ ). However, the game has since been translated into English, and today, NES reproduction cartridges are available online. This review is for the NES translated-reproduction cartridge of I’m Kid Dracula. I’m Kid Dracula is a platformer game similar to the Mega Man series. It is a game in the Castlevania series, although it is also a parody of those games. Story: In Transylvania, Kid Dracula’s coffin is struck by lightning, awakening him, and the demon Galamoth challenges him for rule of the land. Kid Dracula must travel through 9 unique stages, defeating monsters and overcoming obstacles, until he confronts Galamoth. Gameplay: You’ll travel through 9 stages, each which have their own unique layouts, enemies, and bosses: Transylvania Castle, Cloud World, Underwater World, Ice World, New York City, Egypt, Outer Space, Sky Ship, and Galamoth’s Lair. Each stage requires you to fight or avoid enemies, navigate obstacles and terrain, and fight an end boss. There are checkpoints you reach throughout the levels, so if you die (and still have remaining lives), you can re-start from that point. You’ll start with 3 lives, but you can gain extra lives by playing mini-games between each level. 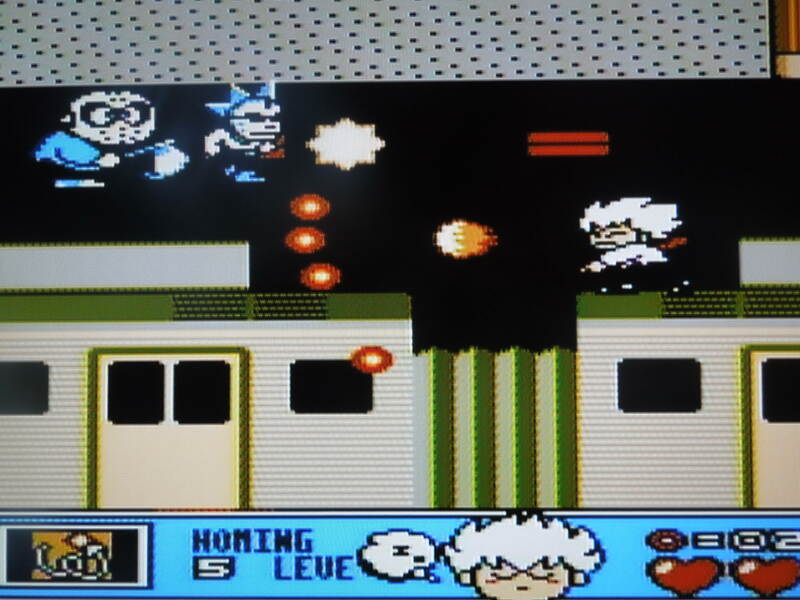 In order to play the mini-games, you must gather coins from enemies you defeat in individual levels to ‘pay’ for the mini-games. 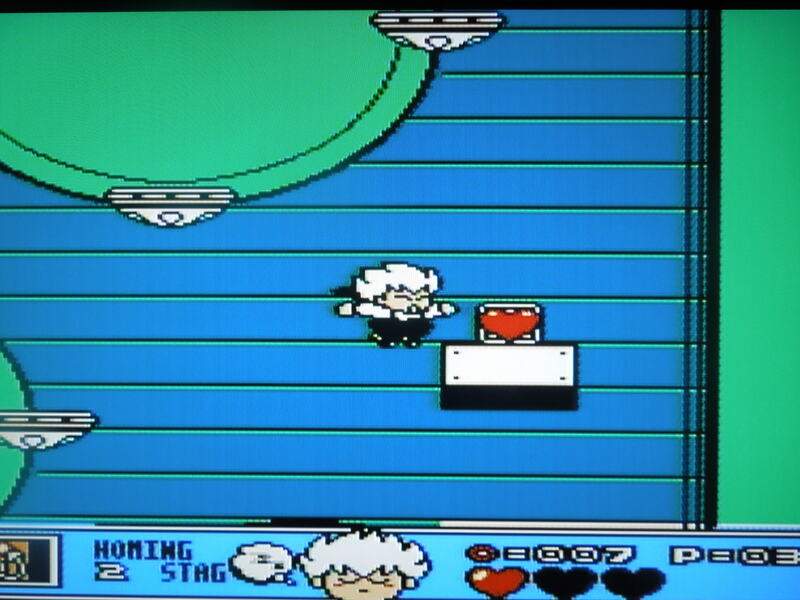 You’ll start the game with 3 hearts, and therefore can only take 3 hits before you die. However, you can find 2 additional heart containers to extend your total to 5. Heart Containers can be found throughout the game’s 9 levels. Spells: After the first 6 levels, Kid Dracula will learn a new spell. He starts off with the ‘Normal’ Fireball Spell, but subsequently gains a Homing Missile Spell, a Bomb Spell, a Flight Spell (turns you into a bat), a Freeze Spell, and a Hanging Spell (you can walk on the ceiling). To change spells, you simply scroll through them by pressing Select. To use them, you hold B until Kid Dracula starts flashing, then release. Music & Sound: Catchy music, although it does get repetitive. The sound effects are not bad, but there aren’t a lot of them. Each stage has its own unique boss. 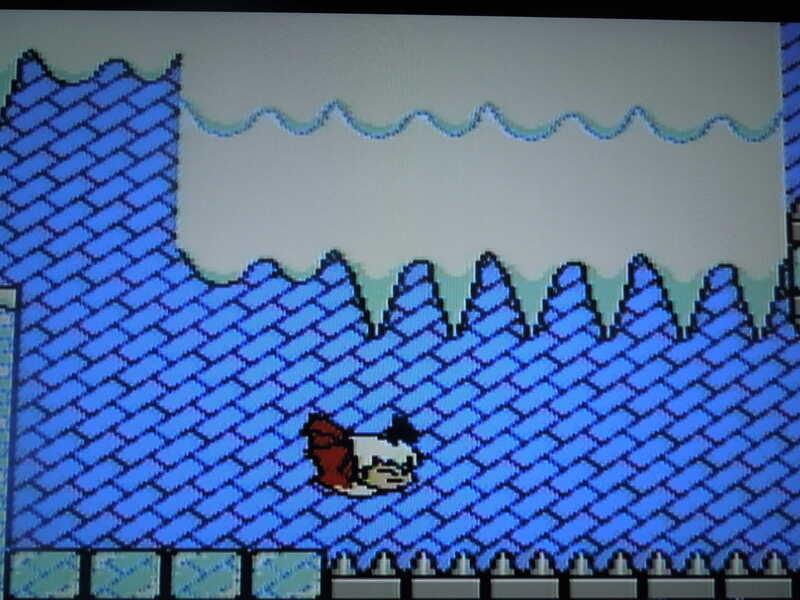 Difficulty: I’m Kid Dracula can be a quite difficult. The first level is easy enough, but after that, some of the levels will take repeated tries before you beat them. Fortunately, there are check points, but because most of the levels are so long, even reaching them can be tough. A good strategy is to stock up on coins in the first couple of levels in order to win extra lives in the mini-games. As long as you don’t have to continue, you’ll retain any extra heart containers you find, and this makes the game considerably easier. Password: If you choose not to continue after losing all your lives, you’ll get a password to get you back to the level you left off on. Every time you continue, you’ll be back to only having 3 lives and 3 hearts. So, where can I find this game? You can find the original Famicom cartridge on EBay, although it’s in Japanese. NES reproductions are sold online. You can play the rom on your computer. You’ll acquire new spells after each level. Conclusion: I’m Kid Dracula is a great platforming game. While some levels can be maddeningly difficult, finally beating them after repeated tries is rewarding. The game looks amazing – one of the better looking NES games. 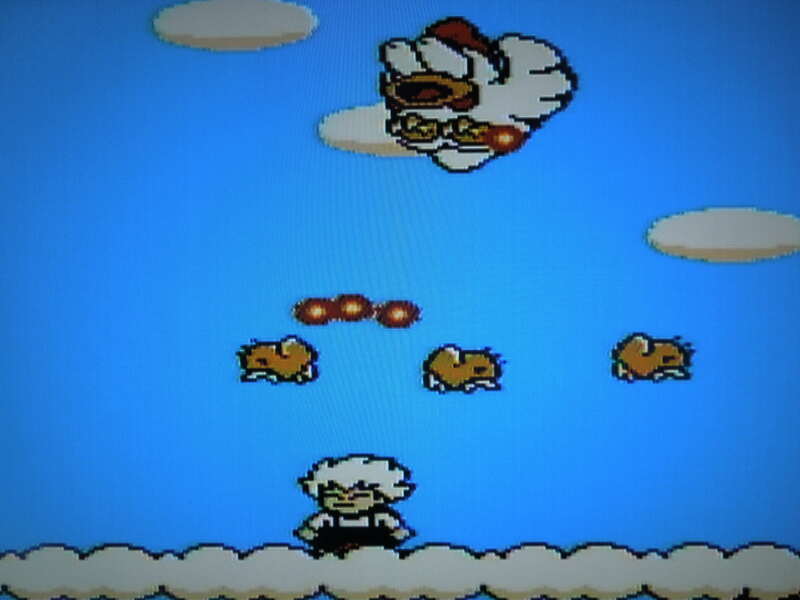 Each stage looks completely different, and every stage has its own unique boss and enemies – no ‘palette-swapped’ repeat enemies and bosses here. Both Kid Dracula and all the enemies are drawn in the ‘super-deformed’ art style, and each one has their own personality. This entry was posted in NES - I'm Kid Dracula and tagged I'm Kid Dracula Review (NES). Bookmark the permalink.